Found some buyers who are not honest and will negative feedback just to see if they could get free stuff from the seller? Friend, you're not alone. This is rampant on eBay! The good news is you can actually block them forever. 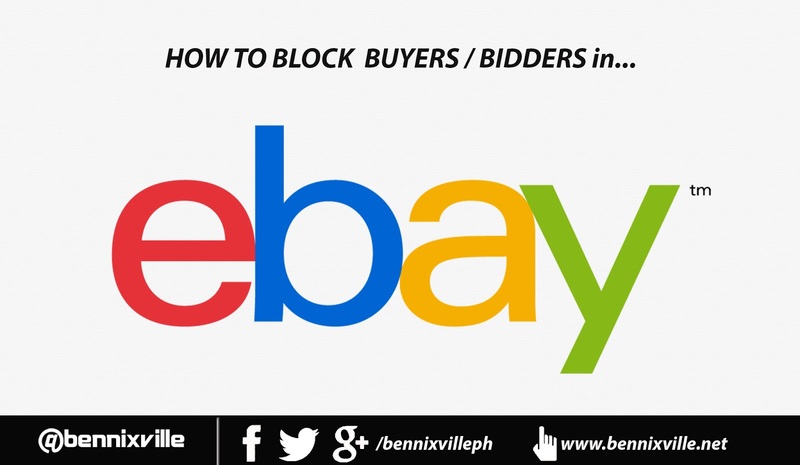 In this tutorial, I will show you steps by steps on how you can block an abusive eBay buyer or bidder. 1. Log in to your eBay seller account. 4. 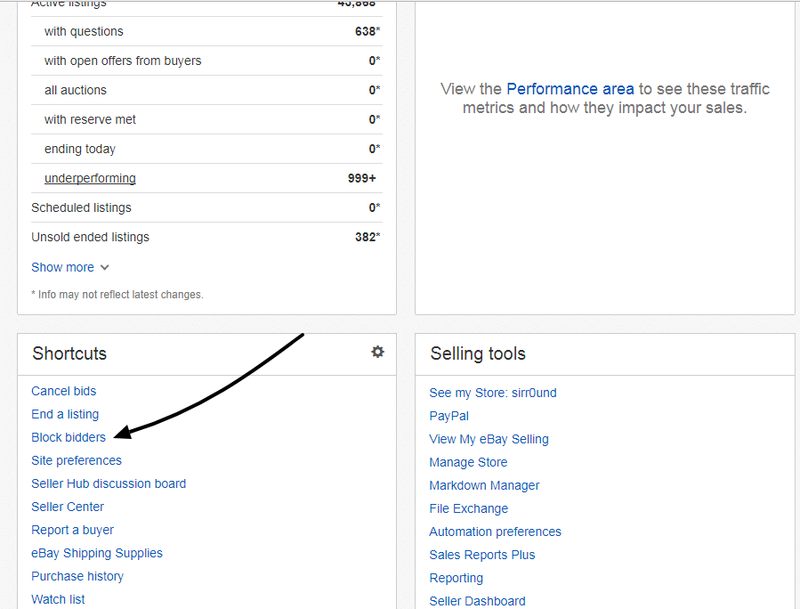 In the Buyer/ Bidder Management click "Add an eBay user to my Blocked Bidder / Buyer list"
5. Add the Buyer ID you want to block separate by a comma and single space. 6 . You can block up to 5000 User IDs. To block a member, enter the member's user ID and click Submit. Separate user IDs with a comma. To remove members from the blocked list, select the members' user ids and delete them. Remember to inform the members so they can resume bidding on your items. 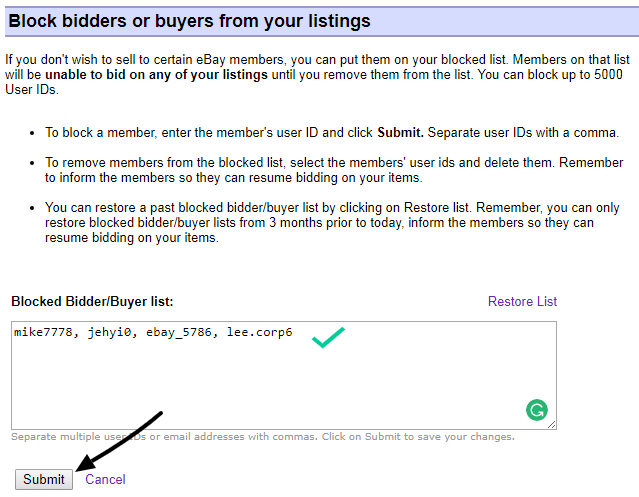 You can restore a past blocked bidder/buyer list by clicking on Restore list. Remember, you can only restore blocked bidder/buyer lists from 3 months prior to today, inform the members so they can resume bidding on your items.